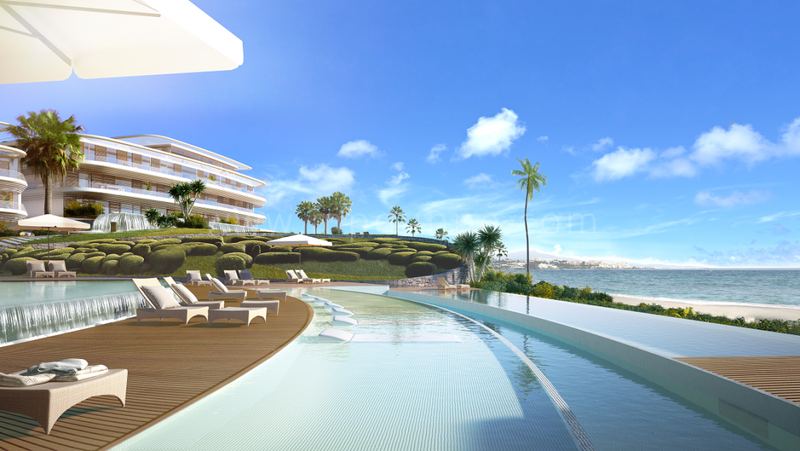 An exciting new project has just been launched in Estepona, on a stunning beachfront site with fantastic views over the sea to Gibraltar and Africa. 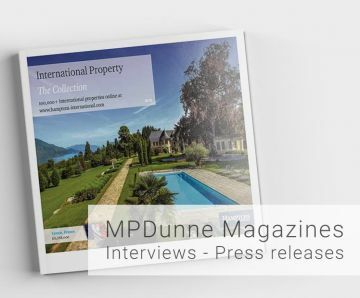 This is a chance to get in on the ground and reserve the best units in a fantastic complex. 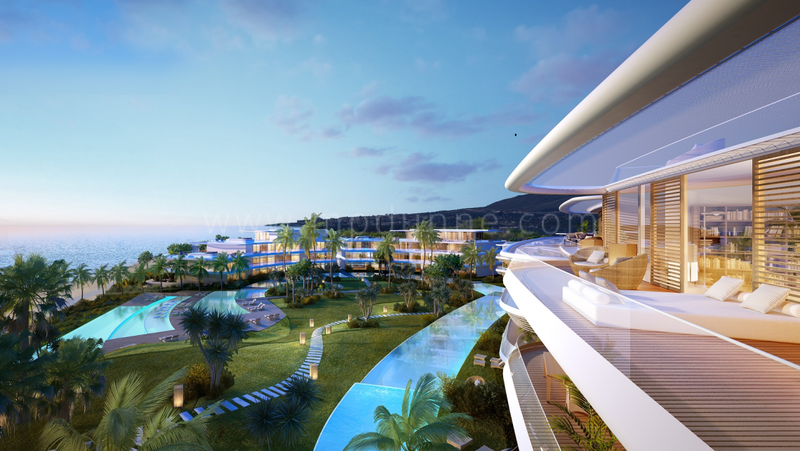 A splendid luxurious development located on the front line beach, just a few minutes away from Estepona Marina and Sotogrande. The Edge is a Paradise with a prime location, with direct access to the beach, which gives you the chance to walk along the promenade and enjoy the surroundings. The development consists of 5 blocks with 2 luxurious villas, 70 units in total of 2, 3 and 4 bedrooms. The development has been carefully designed putting great care in all its details, to offer a unique experience of life. 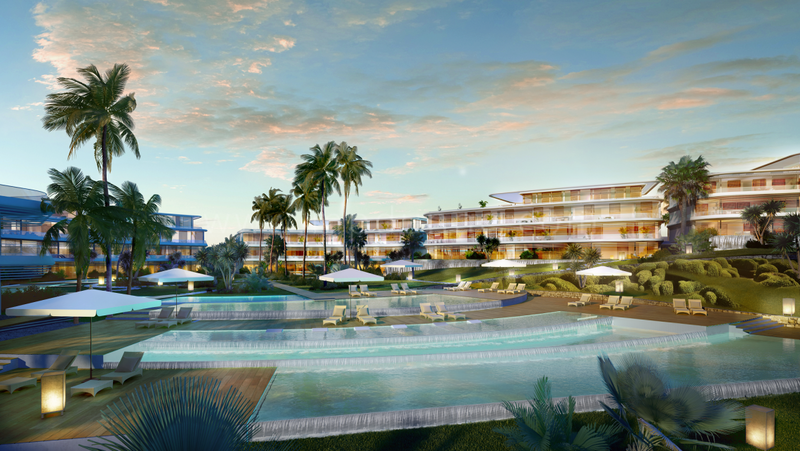 The complex has 24h security, spa, gym and an infinity pool. The construction follows efficiency criteria which have been applied in each home, offering the latest trends in interior design and comfort. Each unit has ample luminous areas allowing you to enjoy ocean views with absolute privacy. Starting Prices from 485.000 Euro for a 2 bedroom apartment, this will be a complex of reference in the future and we highly recommend it to our clients. Great Investment. Excellent payment terms and conditions. Call us now to book your personal tour.